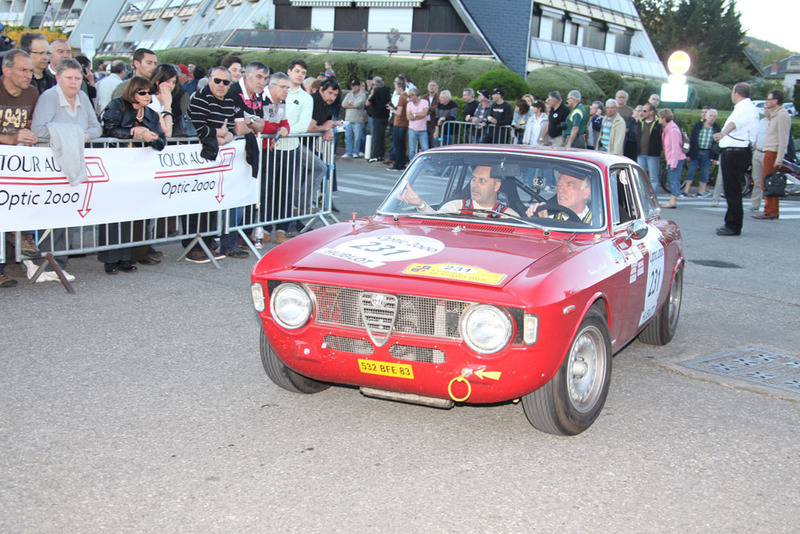 2015 Tour Auto registration deadline coming up!!! 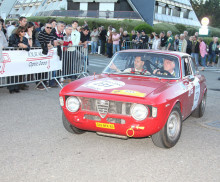 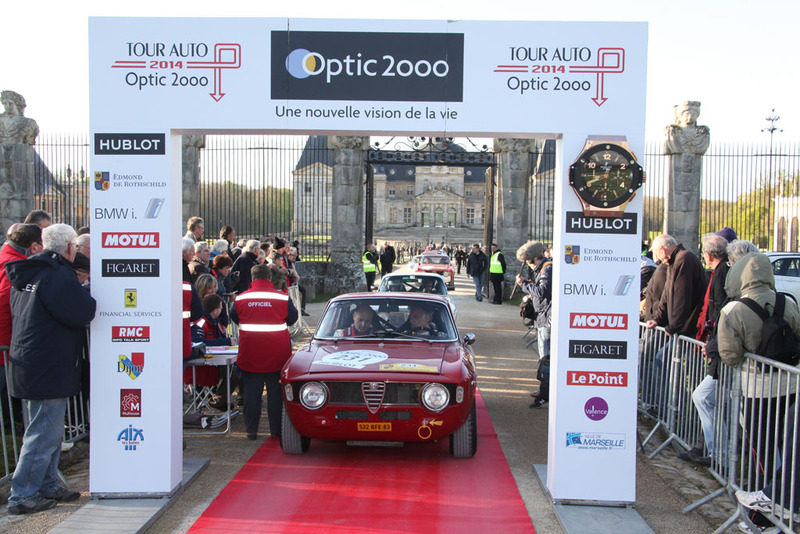 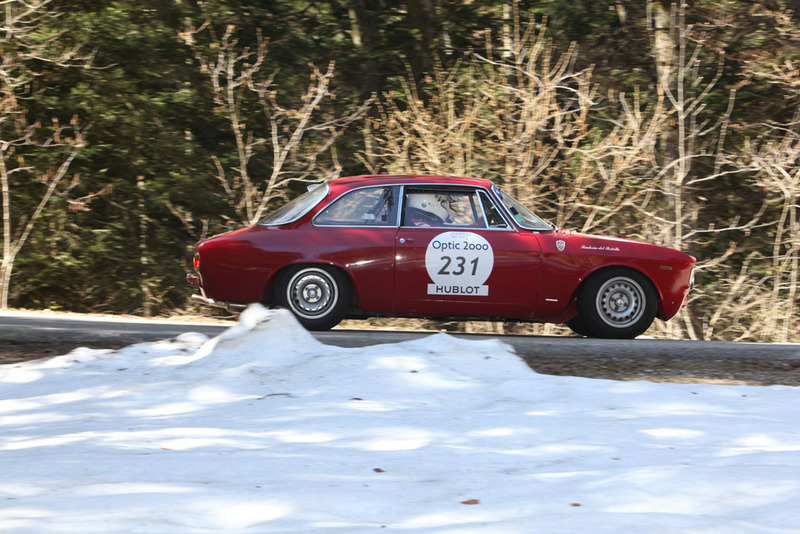 The 2015 Tour Auto Optic 2000 will be taking place from April 20th until April 25th 2015. 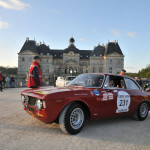 Going from Paris to Biarritz. 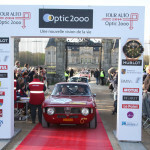 Registration deadline for the event is coming up. 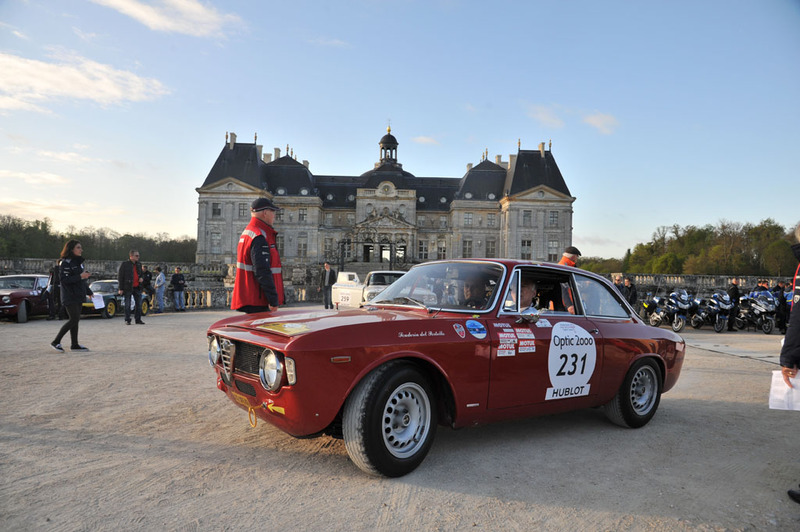 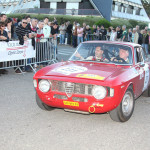 In the meantime, here are some more great photos from last year’s edition of the Tour Auto taken by Francois Haase.